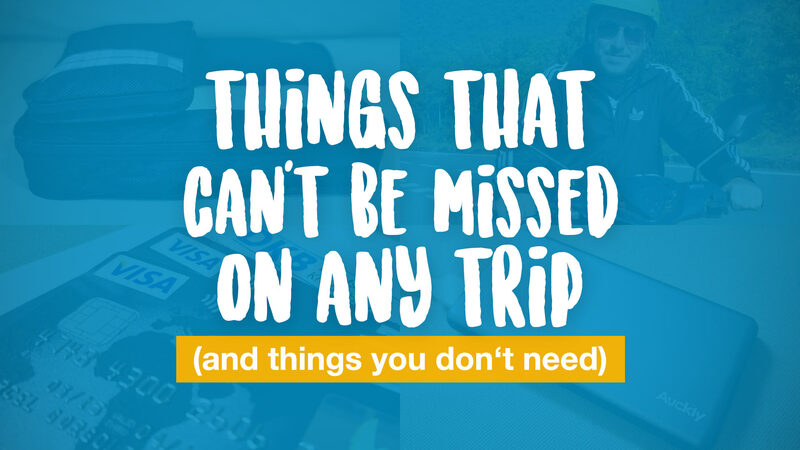 Choosing the right destination for a vacation can be overwhelming. There are so many wonderful options offering different experiences. Romantic cities like Paris or Rome make great choices to vacation. Traveling to Asia can bring new insights and tastes you might have only read about. Japan is one of the most popular travel destinations for the region. Japan maintains a strong sense of traditional and cultural history while also being a world leader in innovative technology and fashion. 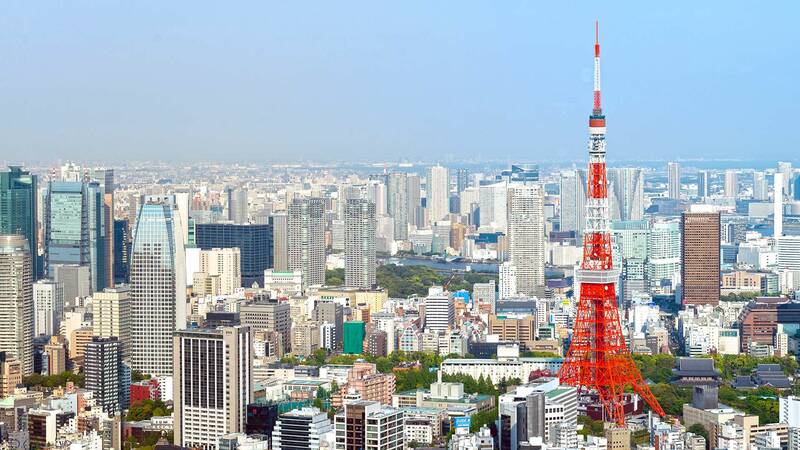 Tokyo, in particular, is an exciting and bustling city that boasts a wide range of activities. Here are eight reasons why you should pick Tokyo for your next vacation. 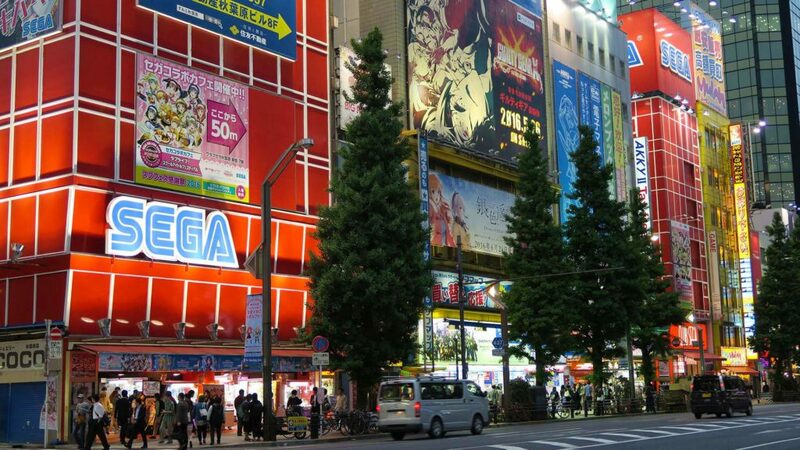 For those with a strong interest in tech gear or geeky hobbies, Akihabara is the place to go. The area has many shops carrying everything from toy models to the latest digital devices. Beyond the gadget stores, there are large department stores you can visit. Make sure you have control of your budget, as this is a higher-end district with prices to match. Shopping is a major pastime in this city. You can find the latest boutique fashions as well as tons of vintage shops and everything else in between. When you’re out, be sure to have your passport. You won’t be able to haggle at most places but there are some shop owners who might give you additional discounts. 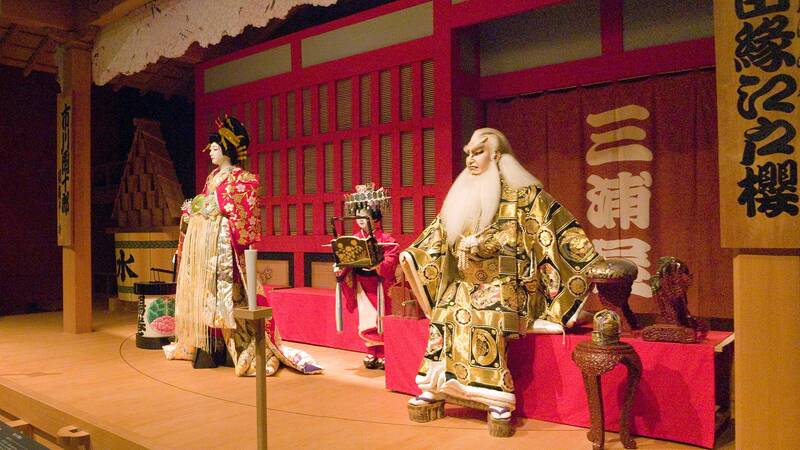 If you want to have a historical experience while in Tokyo, you can attend a Kabuki show. Kabuki is a type of drama with very elaborate makeup, involving bright white paint on actors’ faces as well as detailed masks. There is miming, music and dancing that depends largely on the actors’ skills. And despite the multitude of female characters in the plays, all the actors are men. You can buy tickets on site for a show. If you want to learn more about the tradition of Kabuki we can recommend a guided and interactive tour of the Kabuki-za Gallery. 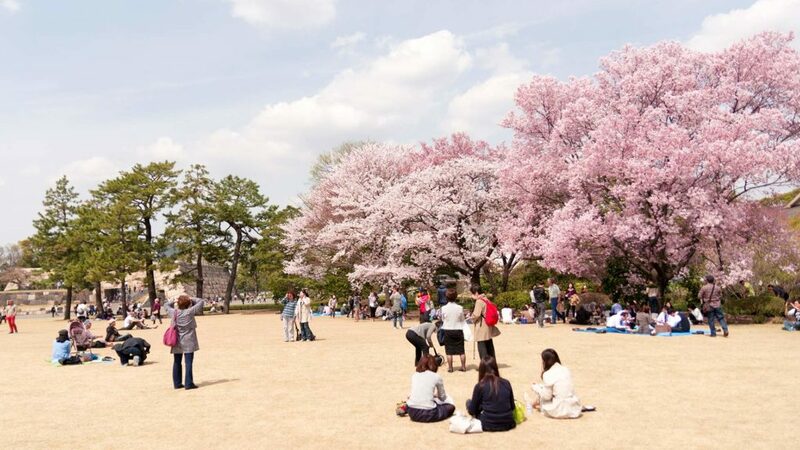 One of the most picturesque scenes that are popular from Japan is the rows of cherry and plum blossom trees. The petals float through the air and look like snow, giving a great backdrop for photos. The only downside is that these blossoms are at their fullest during the spring and they only last about a week. Outrageous fashion trends aren’t left to magazines in Tokyo. On a daily basis, you can see Japanese citizens wearing styles like Harajuku. Harajuku fashion involves bright colors, platform shoes and teased hair, sometimes also very colorful. A hallmark of Japanese scenery is the brightly painted shrines that are located around the city. The shrines are used for Buddhist or Shinto practices but are open to the public. The oldest shrine in Tokyo is the Sensoji Shrine, which offers a quiet spot while being located in an active city. At the temples, you can even buy charms that are meant to bring you good luck, improve your love life or increase your wealth. Depending on when you go, you might even be able to see a traditional music ceremony performed by the shrine workers. 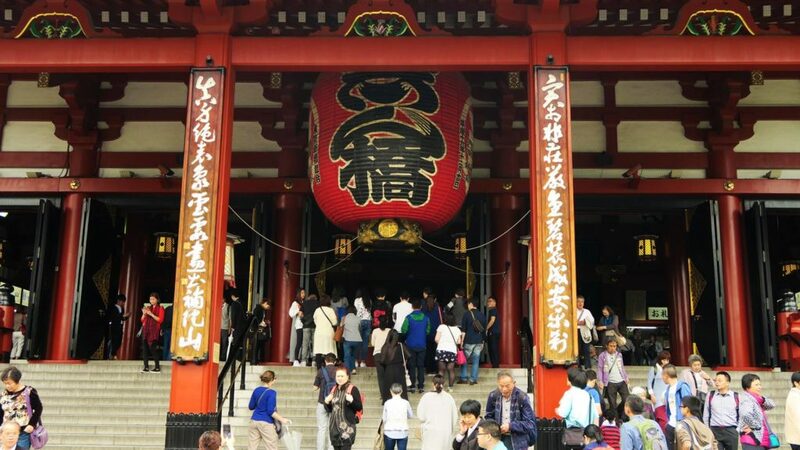 There are many more temples and shrines in the Asakusa neighborhood like the Bentendo Hall, a part of Tokyo’s oldest temple, or the Shrine of the Three Gods, the Asakusa Temple. By the way: An exciting way to explore the area would be a Tokyo Asakusa rickshaw tour. There is an otherworldly quality to the section of Tokyo known as Odaiba. Located next to the city center, Odaiba is its own floating island offering restaurants, gorgeous architecture and various entertainment. The National Museum of Emerging Science and Innovation is located there, as well as the enormous car showroom called the Toyota Mega Web. 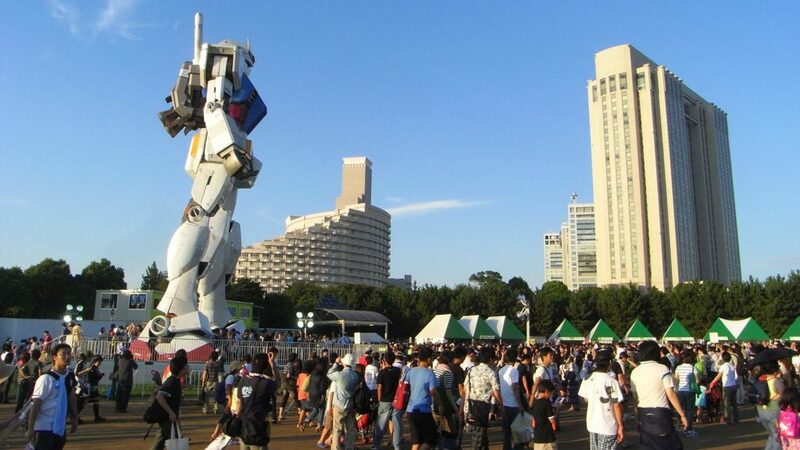 If you’re wondering where to stay in Tokyo with kids, consider staying in Odaiba as it will surely keep your children occupied with activities. When people think of Japanese food, usually their first thought is sushi. Sushi in Tokyo is a delicious option but not the only one. You’ll find restaurants offering traditional Japanese staples like Ramen but also more western influenced eateries like fast food chains. There are also dessert-only cafes and maid cafes, which offer different themed foods. Definitely try Japanese curry, as it’s very different from the Indian and Caribbean versions of this dish. 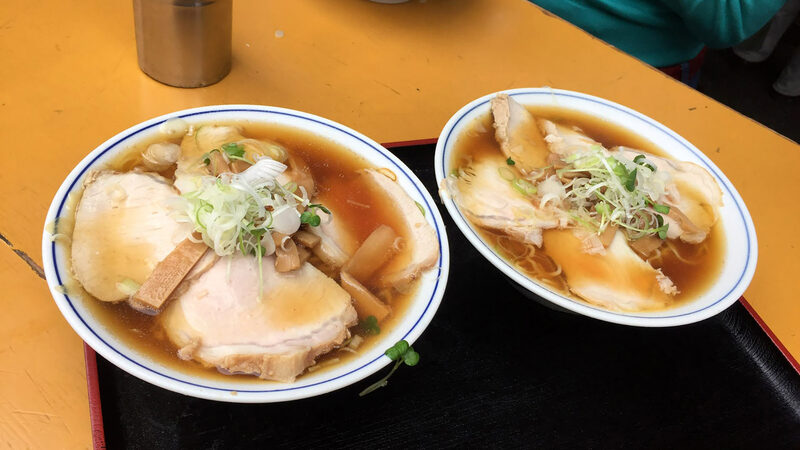 A great way to explore the Japanese cuisine is to take a guided Tokyo food tour. Studio Ghibli is an animation house that has released several movies that have achieved worldwide popularity. The work within the museum focuses on director Miyazaki Hayao’s works, spanning the entirety of his career. This is an awesome choice for those who enjoy animated movies or have young members in their travel party. Staying in Tokyo can be a rich cultural experience and give you a host of new memories. Having an open mind as you move through the city can lead you to interesting shops, restaurants and just sights found off the beaten path. 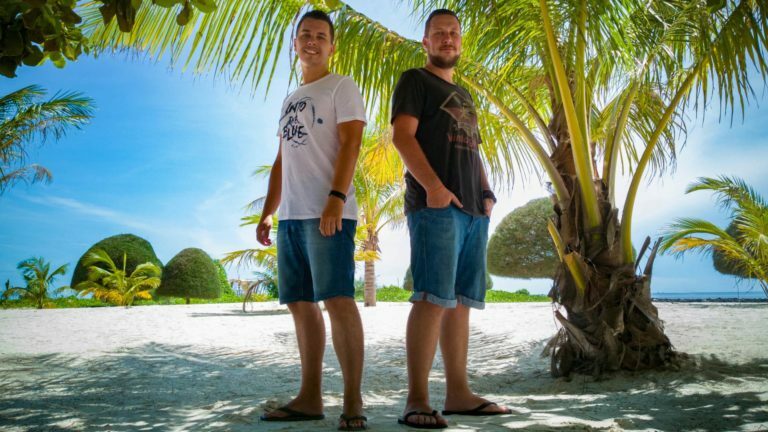 You can enjoy a traditional cultural experience or try something innovative. There are tons of signs in English, so navigating the city can be both fun and not too difficult. 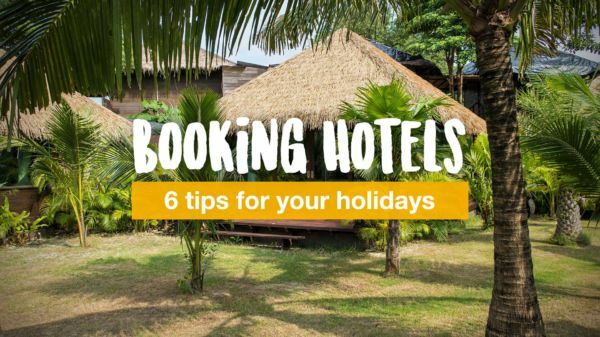 Engaging with the locals is also a great way to find more memorable attractions and not just those printed in a guidebook. Have you ever been to Tokyo? What did you personally like most? Let us know in the comments now!